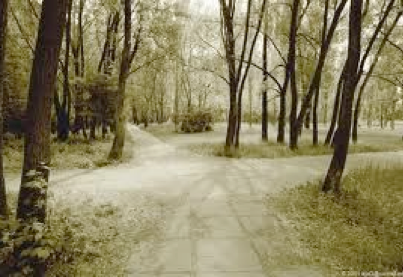 Which is the road to happiness? Welcome to The Crimson Thread. the teaching web site of Jon Behrens, co-pastor of Restoration Messianic Fellowship in the Boulder/Longmont area of Northern Colorado. You will find here articles on various Scriptural subjects as well as Bible studies that have been recorded at RMF. If you are looking for Restoration Messianic Fellowship follow the link.